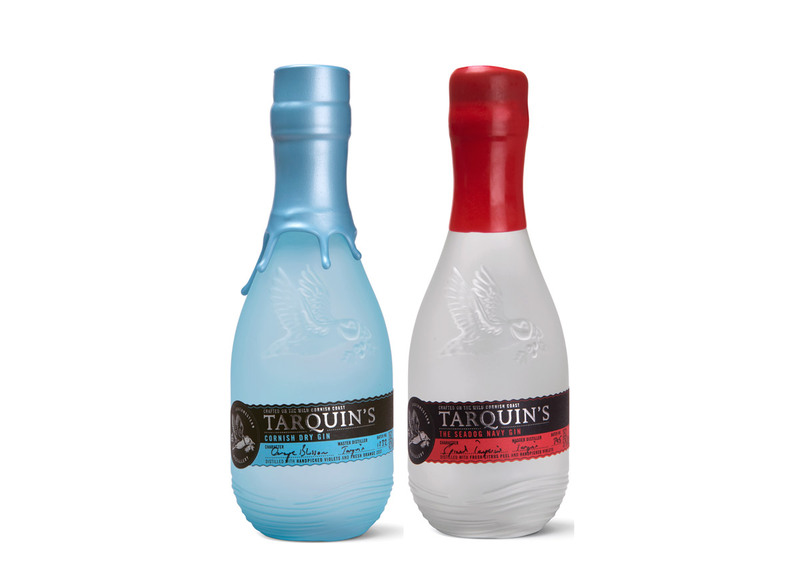 Cornish spirits gift set containing two of Tarquin’s iconic gins. 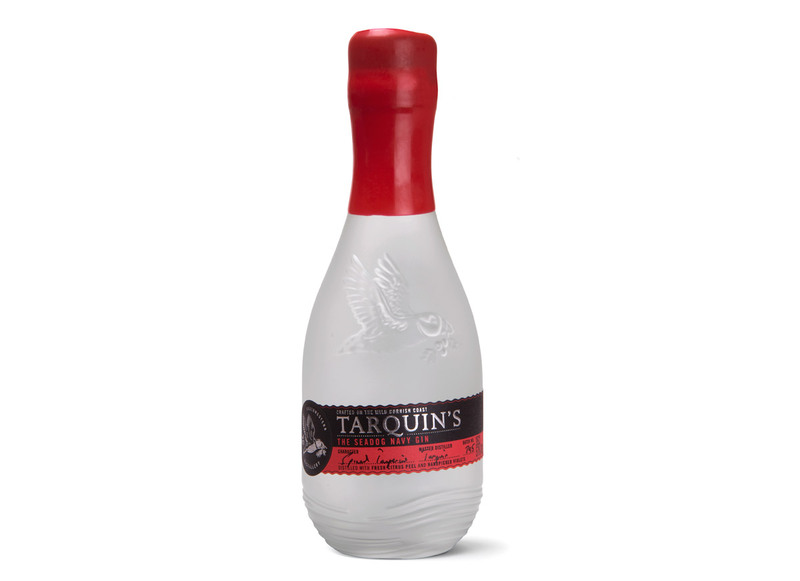 Southwestern Distillery is Cornwall’s first gin distillery for over 100 years and was founded by master distiller Tarquin Leadbetter. As a fully independent family-run company nestled on a windswept hilltop overlooking the wild Cornish coast, they proudly champion a combination of the authentically traditional and the progressively modern in all they do. 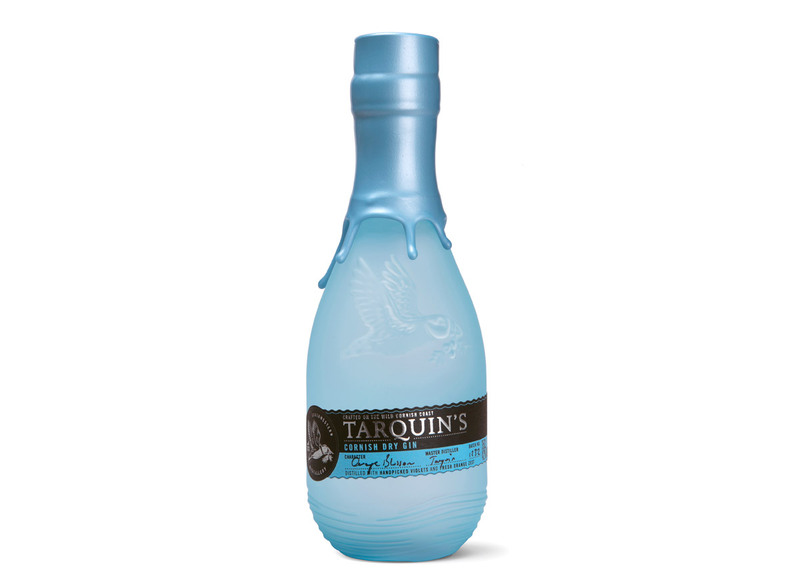 A Navy strength version of Tarquin’s best-selling Cornish gin. Our Navy edition is bottled at 57% volume, the strength at which gunpowder would still ignite if it was accidentally soaked in gin during battle. The strength historically drank by the Royal Navy.